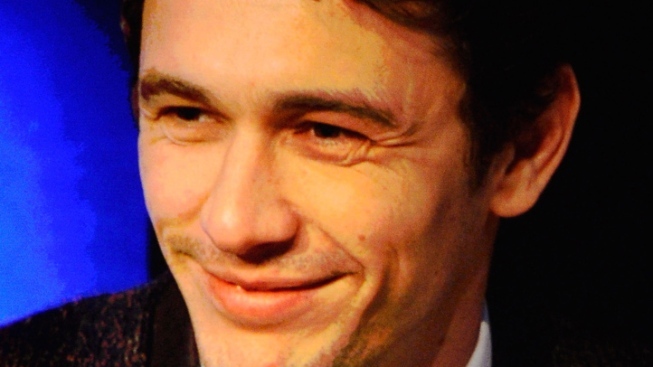 Actor James Franco has bailed on Broadway. James Franco can't make time for Broadway. Publicist Robin Baum confirmed Tuesday that the workaholic actor has dropped out of a planned production of the steamy Tennessee Williams play "Sweet Bird of Youth." It was to mark Franco's Broadway debut and would have created one of the hottest tickets of the season because he was to be paired with Nicole Kidman, who is still on board. The play tells the story of an aging actress and the gigolo paramour who uses her as he tries to help her get back into movies. David Cromer is scheduled to direct. Franco, last seen in "Rise of the Planet of the Apes" and "Your Highness," is shooting the film "Oz," appearing on "General Hospital" and earning a doctorate in English at Yale.